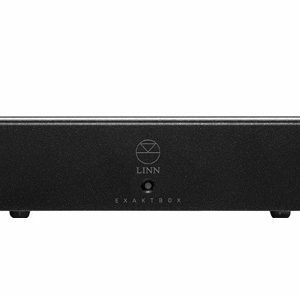 The Linn Classik Unik is a discreet speaker which doesn’t compromise on sound quality. Its unobtrusive shape and full-body grilles mean that the Unik can be positioned virtually anywhere and remain inconspicuous. The Unik can be wall-mounted using the separately available Classik Brakit bracket, placed on the separately available Classik Kolum Stand or stood on a bookshelf. Wherever you put it, you’ll get great sound. 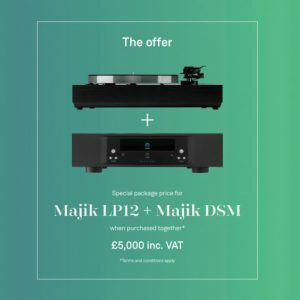 The Unik has a 2-way, bass-reflex design featuring a 100mm woofer and 19mm tweeter which deliver a surprisingly big sound for such a small speaker. 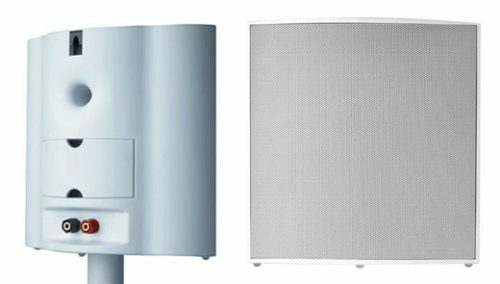 Available in white and perfect for use as a rear speaker in a surround sound system or general hi-fi use.